Located on the 15th floor of this Mexico luxury hotel is the reinvention of the concept of sophistication and indulgence, transporting each guest to an urban oasis of rejuvenation and relaxation. 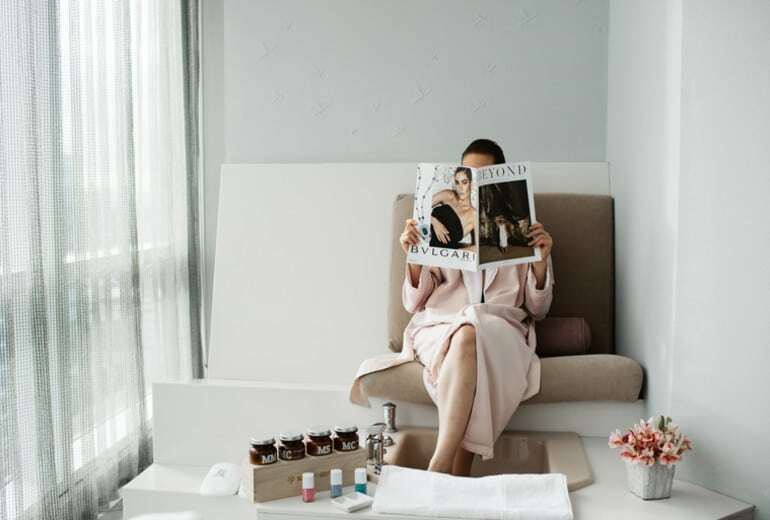 This cosmopolitan hotel is setting the highest standards for luxury and exquisite trendsetting experiences in Mexico and is pleased to introduce its new enhancing spa and in-room experiences for discerning guests. Previous articleAlitalia airline: Shaky financial future but look – new designer uniforms! Older PostAlitalia airline: Shaky financial future but look – new designer uniforms!